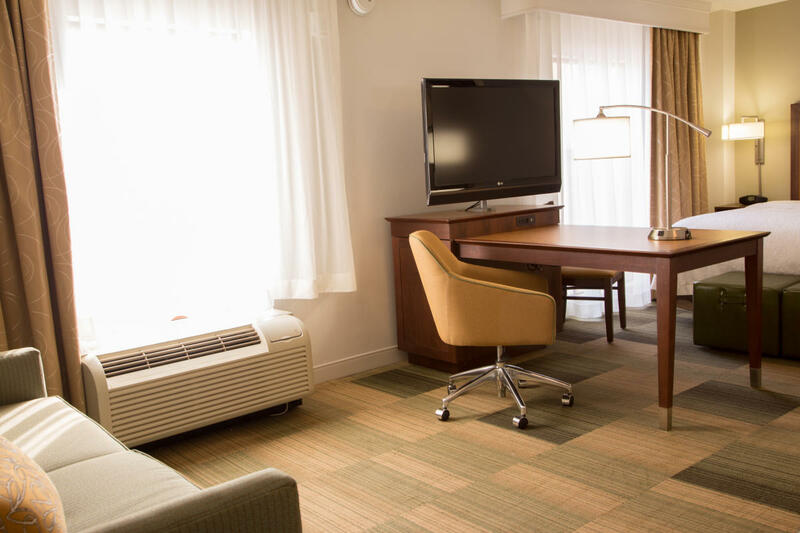 Downtown Albany's brightest star, The Hampton Inn & Suites features a total of 165 lavishly appointed guest rooms, including 44 suites with refrigerators and microwaves, 8 whirlpool suites, and one executive two room suite with a full kitchen all equipped with high speed wireless internet access. 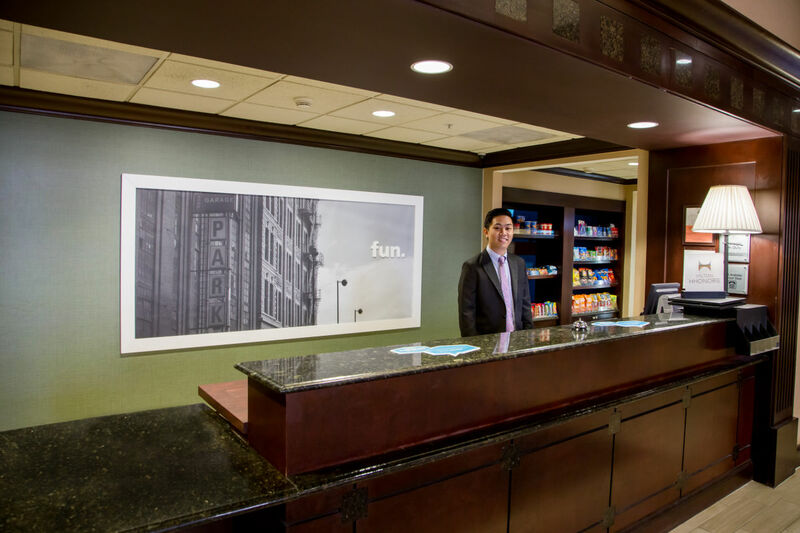 The 10-story structure features meeting facilities for up to 100 people and a friendly, professional staff with a "can-do" approach to hospitality. 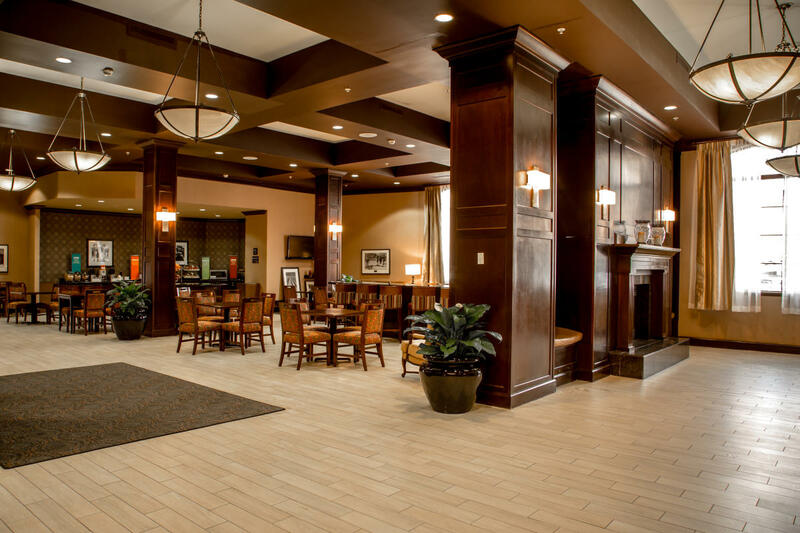 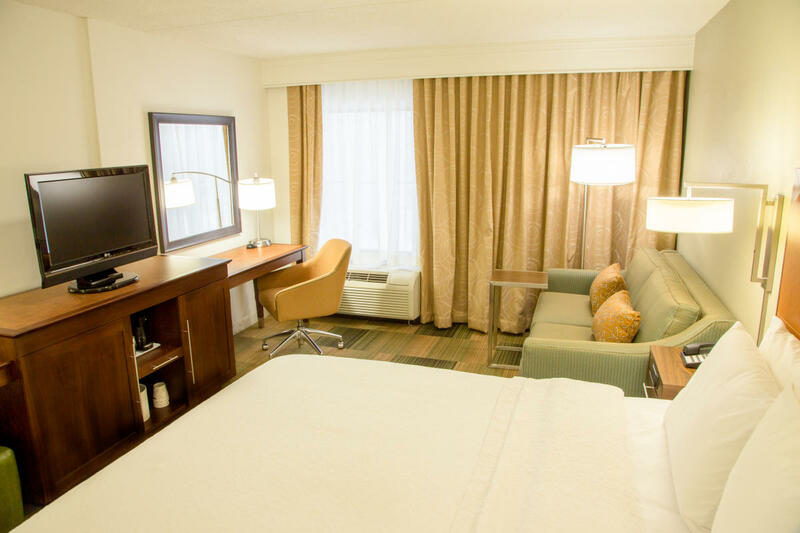 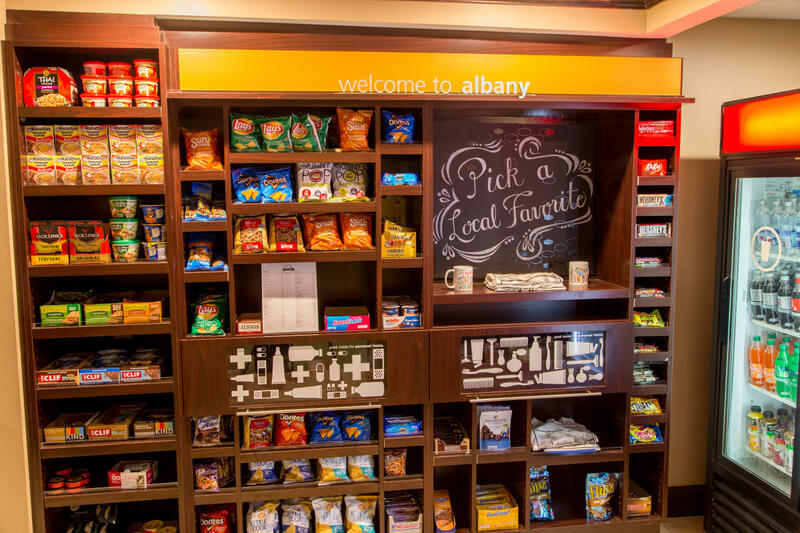 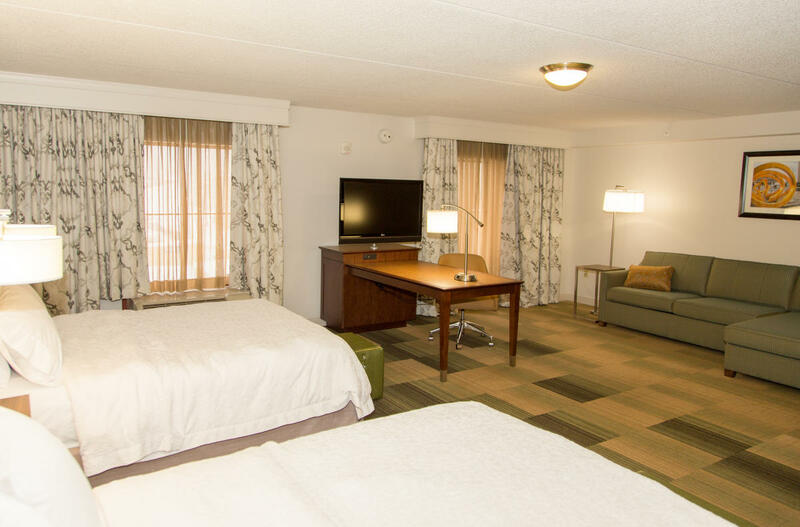 The Hampton Inn & Suites welcomes both individuals and groups to downtown Albany.